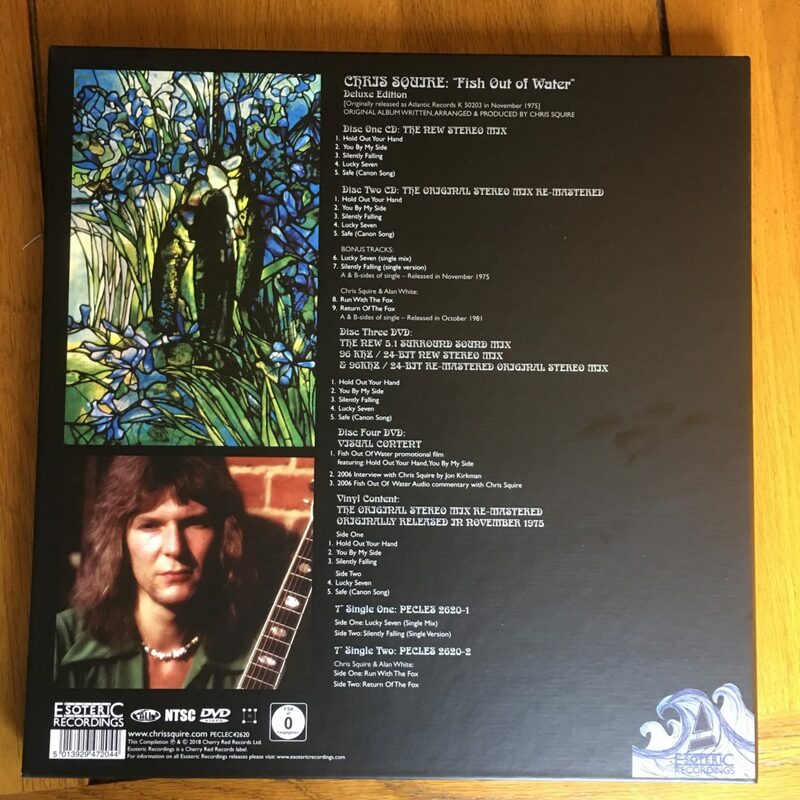 Mark and I have finally both received our remarkable box sets of the deluxe edition of Chris Squire’s progressive masterpiece, Fish Out Of Water. It’s an expansive set so we get stuck into as much of it as we can this week. What is in that really heavy box? How does the new mix sound? Is it all worth the money? 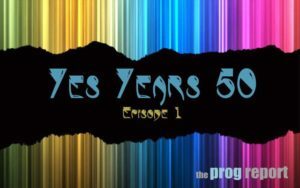 We cover the Keys to Ascension albums as well as Open Your Eyes this week in our look at the Yes singles. It’s a complex and unclear picture! What was going on in the band and with album releases? Was this the most confused period of the band’s history? We’ve reached Talk in our survey of Yes singles. It’s a fairly sketchy picture but we know there was at least one single from this great album and possibly a couple more – as usual if you have copies of these singles, please do leave a comment int eh show notes! In our Two pence segment we also have a chance to think about whether Yes have released too many live albums. 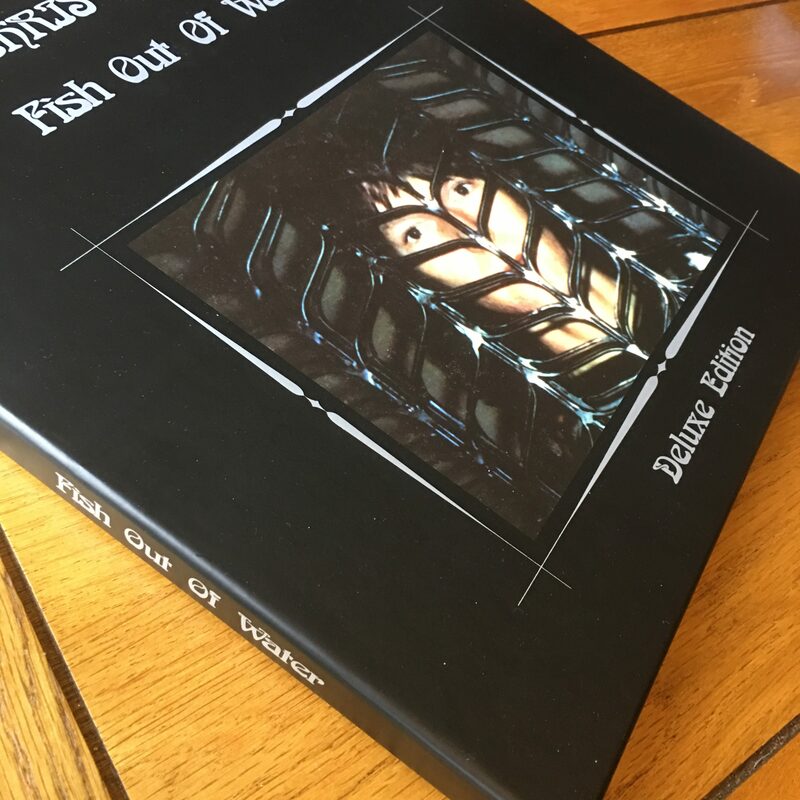 Was Talk a Trevor Rabin solo album? Union – 8 Yes Men in harmony? What was going on with Union? It’s a question which has baffled fans and riled members of the band ever since the record was released. 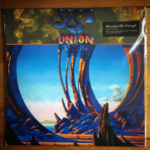 This week, we take a look at the singles from Union and talk a bit about the politics as well. There’s also a contentious 2 pence about the forthcoming Steven Wilson mixes box set so get your commenting fingers ready! Who is playing what on this album?